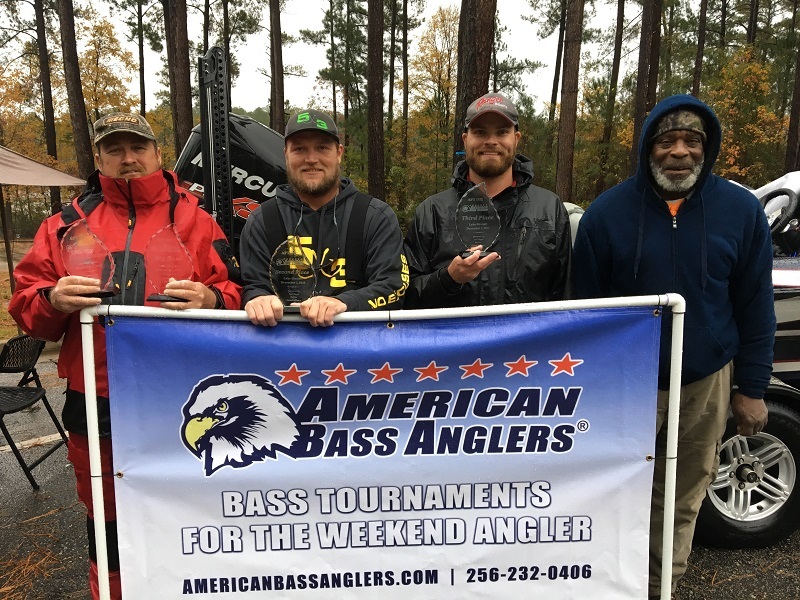 Swinton Sikes of Metter, Ga takes first place for the AFT D72 tournament held December 1, 2018, on Lake Sinclair running out of Dennis Station DNR ramp. Twenty-six anglers competed for top honors in the all-day rain event. Swinton brought in a 5 bass limit totaling 15.34 pounds to win $640 cash and the first place trophy. His sack included a 6.01 pounder to secure the Big Bass optional pot of $130 cash and another trophy. Swinton said he caught all of his fish on a shaky head. 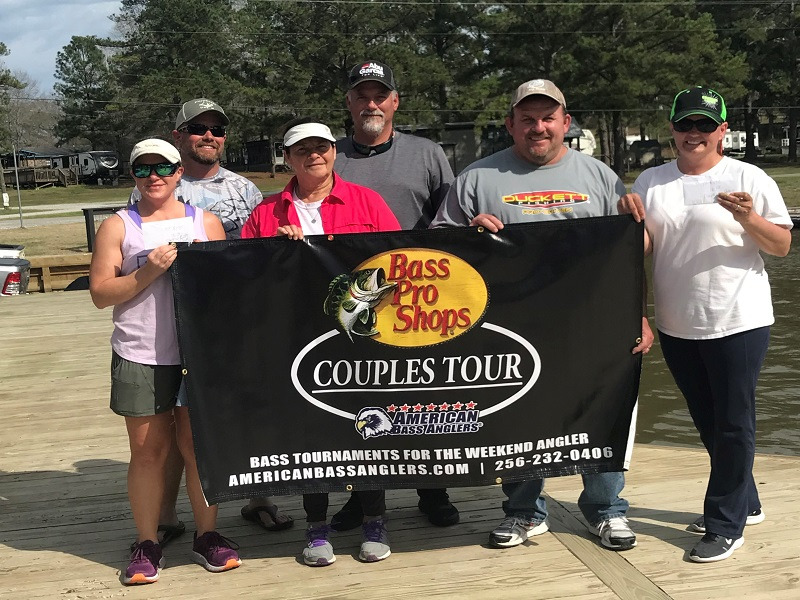 John Duvall of Madison, Ga finished a close second place with 14.35 pounds to win $389 cash and a trophy for his five best keepers. Carl Hayes of Eatonton, Ga also brought a limit to the scale that weighed 11.33 pounds, to take third place cash of $137 and a trophy. 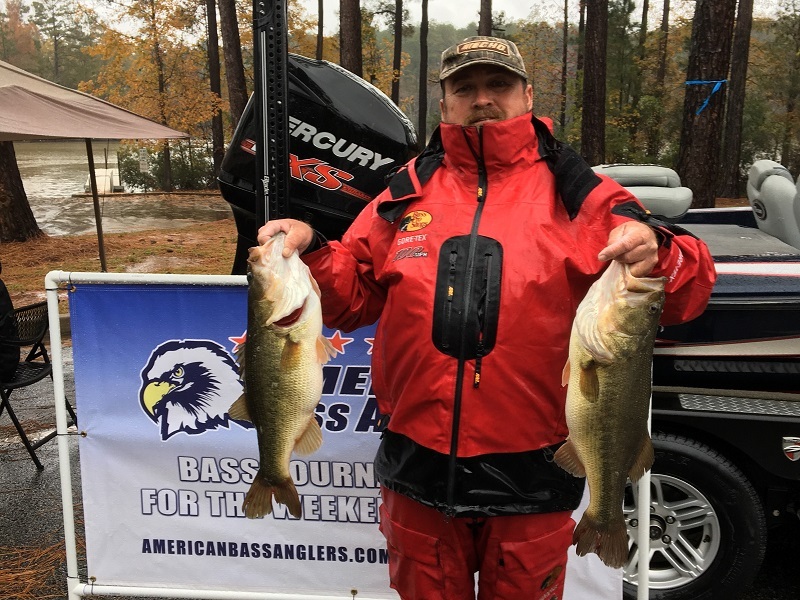 Randy Heath of Decatur, Ga finished in the money for fourth place, taking home $108 cash with 10.04 total pounds. Randy anchored his catch with a 4.35 pounder. After the awarding of trophies and cash payouts, there were drawings for the anglers present. The lucky winners of two $50 bills were Randy Heath and Sean Capes! Thanks to Danny Taylor for assisting with morning boat checks, and weighing fish in the afternoon. 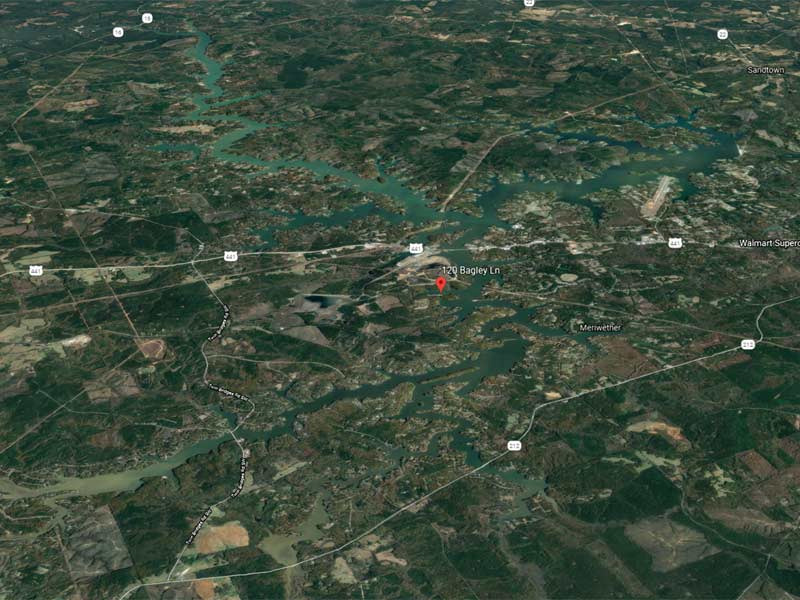 The next tournament for D72 will be December 15, 2018 on, Lake Oconee going out of Sugar Creek Marina. For more information on this event or division please contact Director Benny Howell at 770-365-4795.